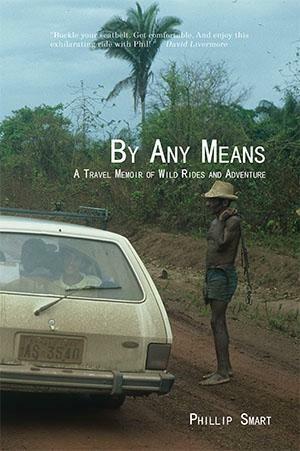 By Any Means allows readers to vicariously become a participant, explore the unknown, experience other cultures and places few get to experience, and fulfill dreams of travel and adventure. They can “live” those awkward, challenging, and inspirational moments through Phil and do it all with a unique emphasis on the joys of traveling “by any means,” modes of transportation around the globe that are in turn exciting and frightening—and often foreign to American readers. By Any Means allows everyone to read about travel exploits and imagine themselves in similar situations. Maybe they will laugh, or cry, or worry along with Phil—or even decide adventure is great for him but not for them! But they willexperience, and they will enjoy the read, even if only dreaming about a life outside of their safe homes and towns.